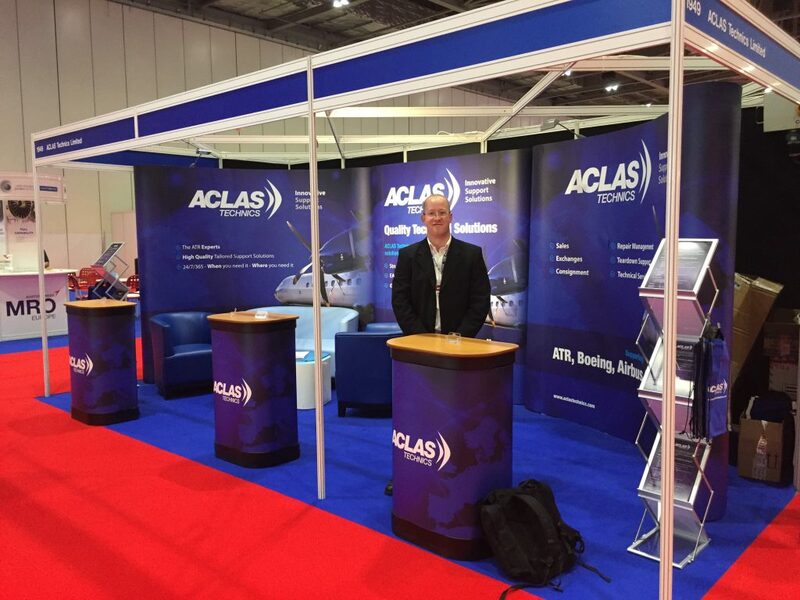 ACLAS Technics is part of a global Aviation Network and offers ‘Quality Technical Solutions’ to airlines, OEM’s and lessors worldwide. 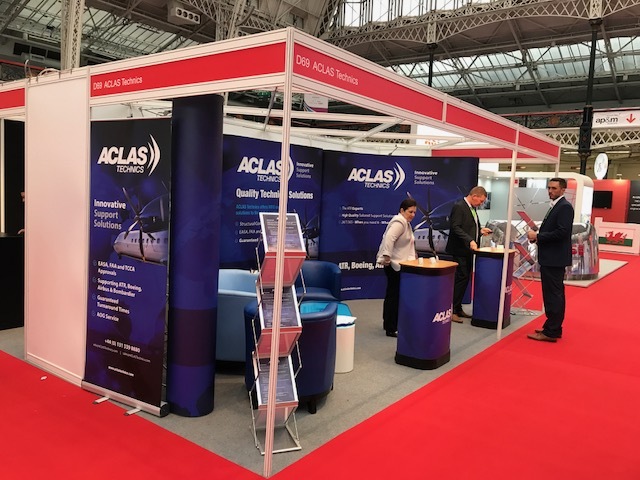 ACLAS Technics is a global aviation supplier, with multiple airlines, parts traders and leasing entities supported globally. 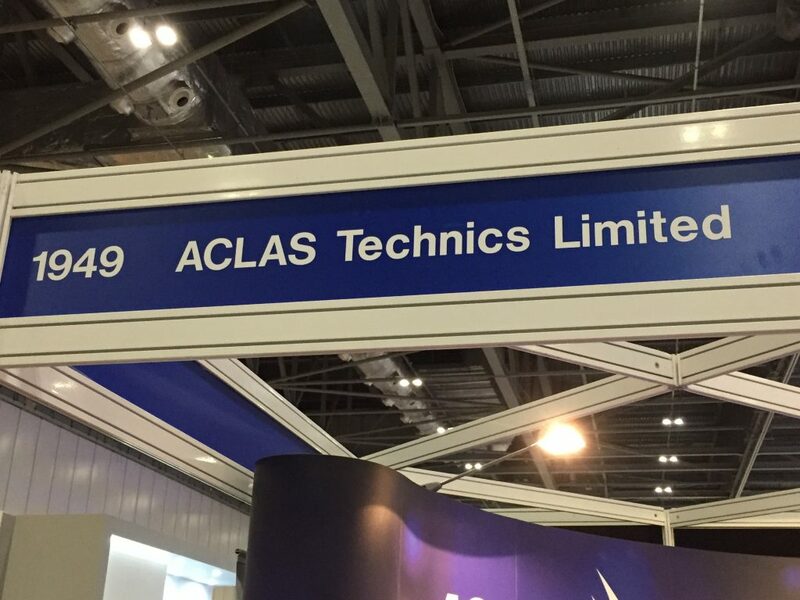 With a customer base that covers Asia, Europe, Americas and Africa, ACLAS Technics deliver a professional service regardless of demographic and TAT expectations. Specialised Equipment – the only OEM ATR Flap Repair Jig in the UK. An industry leading guaranteed turnaround time! To work in partnership with our customers to ensure our regular and bespoke technical solutions are tailored to their specific needs. To constantly demonstrate a commitment to excellence that keeps us at the Leading Edge of the industry. To secure the sustained trust development and growth of all our customers by continuously exceeding our customers’ expectations.- remove and replace with To be a first-in class supplier of component MRO services to the aviation industry on a Global scale, delivering unrivalled performance on a consistent basis.